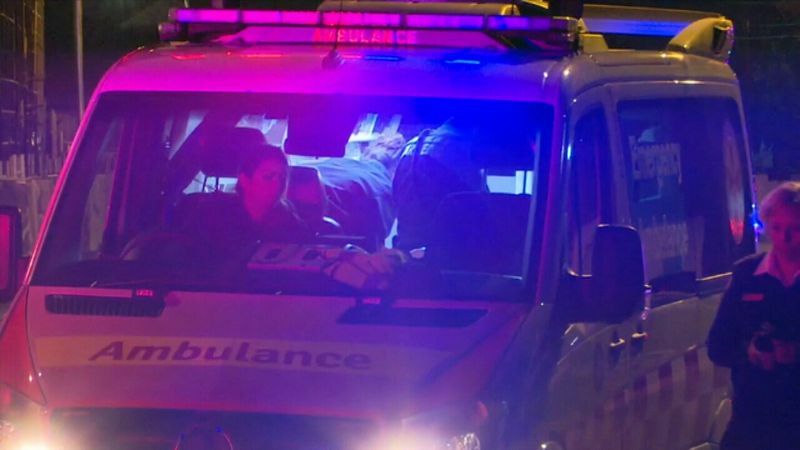 A dad has been cut endeavoring to secure his family after a home attack in Sydney's east. Byron Woods, 48, endured a 7cm profound cut injury surgeons say could have killed him in the assault which happened soon after 3am on Sunday morning in Holloway Street, Pagewood. Three suspects, accepted to be 16-multi year-old young men, bounced the fence of the house and focused on two youngsters snoozing in the home's changed over carport. Mr Wood raced to ensure his family and was assaulted with a blade. His 16-year-old child was punched in the face. The presumes at that point went through the house and left by means of the front entryway. One was later gotten on CCTV. Mr Wood was taken to doctor's facility where he stays in a steady condition. Insp Giles Buchanan from NSW Ambulance, said he seems to have been fortunate.